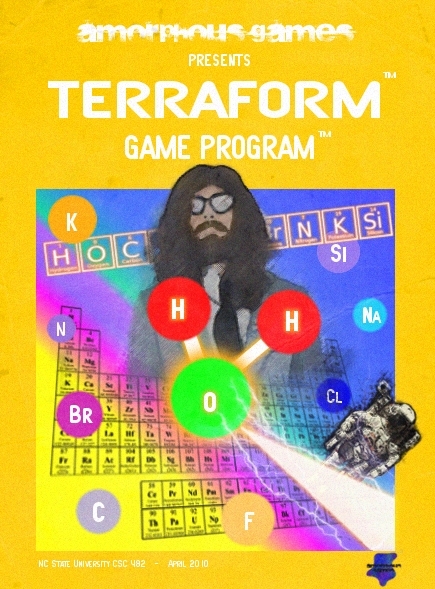 Hello, welcome to Terraform's home on the World Wide Web. Please navigate through the site using the links below. This page is best viewed on Netscape Navigator with a resolution of 300 x 200. This site is AOL compatible.